An electric arc is a jump of electricity formed by the body, which is close to the high voltage but not in contact with the body. It can produce a high temperature of 35,000 degrees Celsius, about four times the temperature of the sun’s surface. The acid and alkali resistant fabrics has the characteristics of acid resistance, wear resistance, flexural resistance, high breaking strength, and puncture resistance. 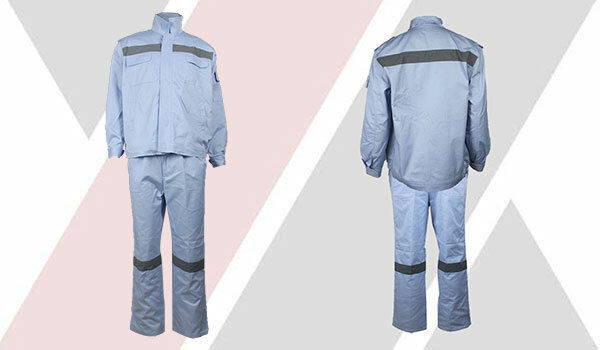 The split arc protection clothing is made of metal fiber and tussah silk and blended with Monel wire. The product has excellent electrical properties and flame retardant properties. The traditional style has been improved on the clothing style to make it more Practical, beautiful, comfortable, safe and reliable. 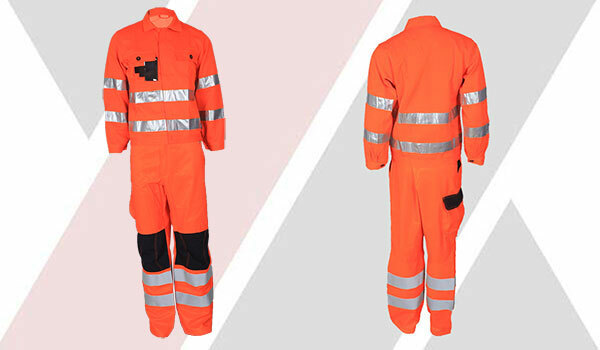 The split arc protection clothing is tested by the National Electric Power Research Institute, and all indicators are better than the indicators specified in the GB6568.1-2000 standard. 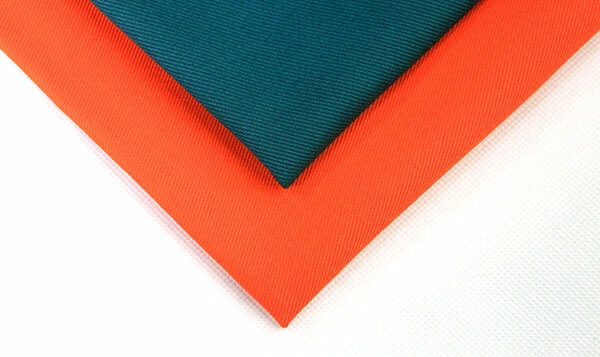 Flame retardant fabric is divided into two categories. 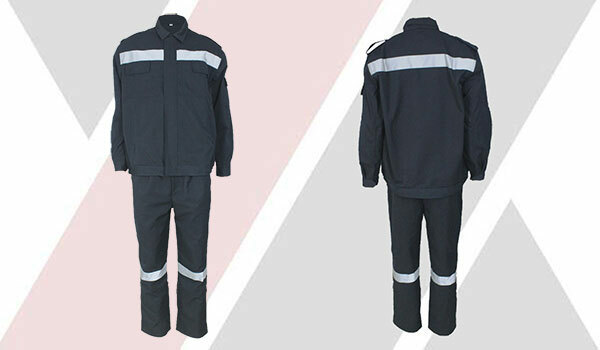 The first category is the flame retardant fabrics with flame retardant effect of fiber itself. 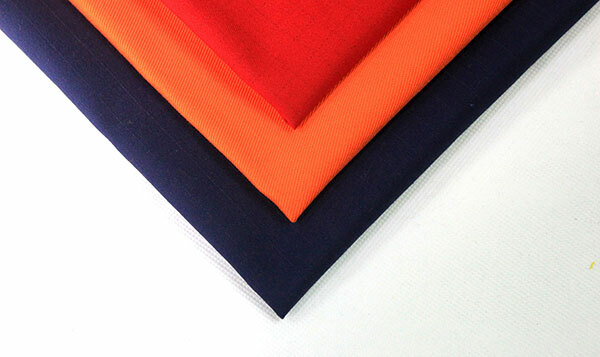 The second kind of flame retardant fabric is relatively common, including: cotton flame retardant fabric, cotton nylon flame retardant fabric, cotton polyester flame retardant fabric and so on. The arc proof fabric produced by Xinxiang Yulong Textile Co., Ltd. is effective in maintaining the original properties of the fabric. 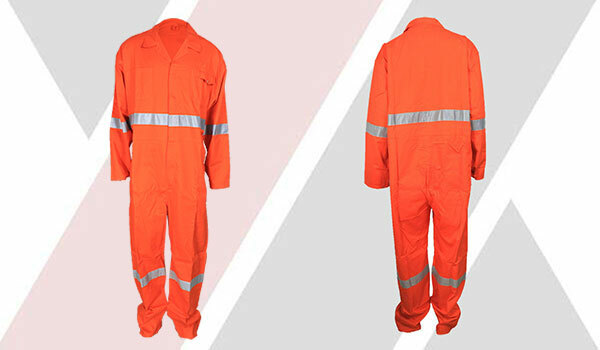 Healthy and environmental protection: the traditional anti arc clothing usually uses the chemical reagents after treatment to prevent the arc performance. The free formaldehyde is easy to cause allergy and other symptoms, which is not conducive to the health of the human body. The anti arc clothing uses advanced raw materials and does not need any chemical treatment, which ensures the wearer’s health from the source. With the rapid development of industry, there are more and more electric arc injury accidents. In the face of this situation, if the scene personnel wear clothing with fire protection and thermal protection performance, the greater hope of escape and rescue in the disaster, the less hurt. 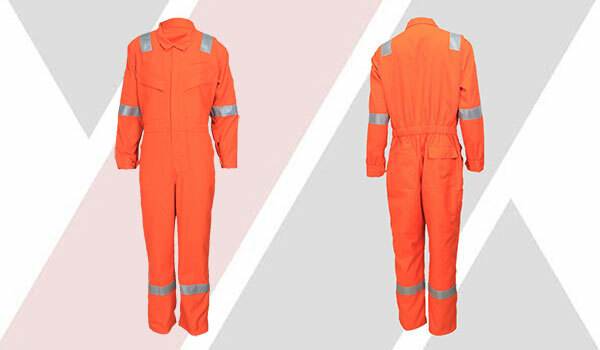 Therefore, the arc protection clothing has effectively solved the safety problems of the operators in the power and chemical industry for a long time, and greatly reduced the damage probability of the electric arc to the operators. Anti arc clothing is the clothing that prevents the arc from damaging the human body. 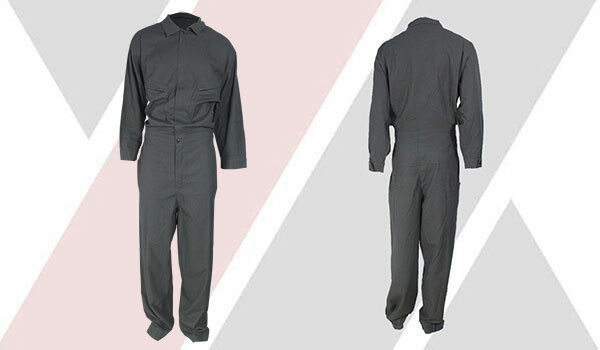 Once the arc proof clothing is exposed to the arc flame or the heat, the internal high strength and low elongation bulletproof fiber will automatically expand rapidly, which makes the fabric thicker and the density becomes higher, forming a protective barrier to the human body. Provide breathing gas (SCBA or gas pipeline); fully enclosed chemical protective clothing; inside and outside chemical protective gloves; chemical protective boots; safety helmet. Recognize the classification of anti arc clothing. 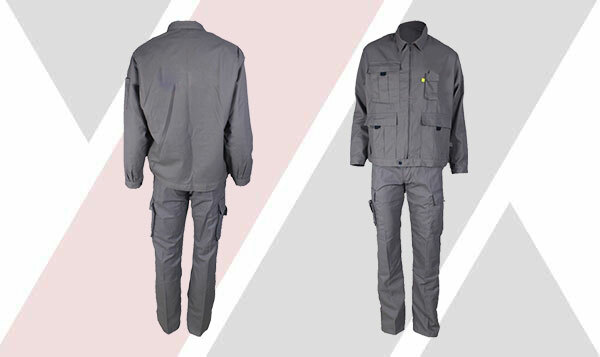 One type is anti arc garments, which is used by the staff for electrical operation; the other is anti arc workwear, which are mainly jackets and pleated trousers, which can be used as daily work clothes. The implementation of personal electric shock prevention measures, on the one hand, is to do well in the management and use of safety equipment and traditional protective equipment. On the other hand, the application of anti arc clothing is gradually popularized in the prevention of arc damage, and the following experience has been obtained in practice. What are The Testing Standards for Qualified Flame Retardant Fabrics? 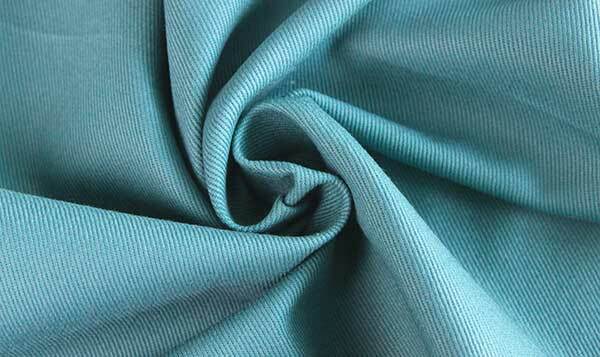 Flame retardant fabric is a protective fabric with relatively complicated production process. 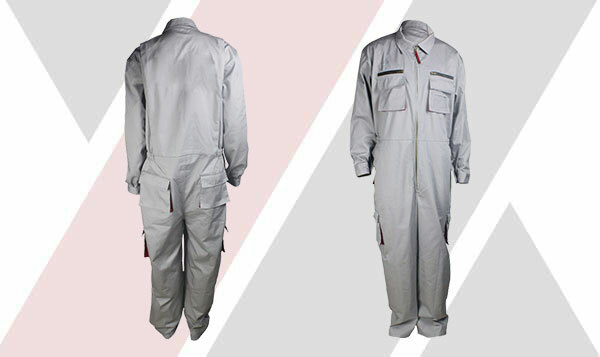 It is necessary to test the performance of flame retardant fabric. Ordinary naked eyes cannot tell the quality and grade of the fabric.